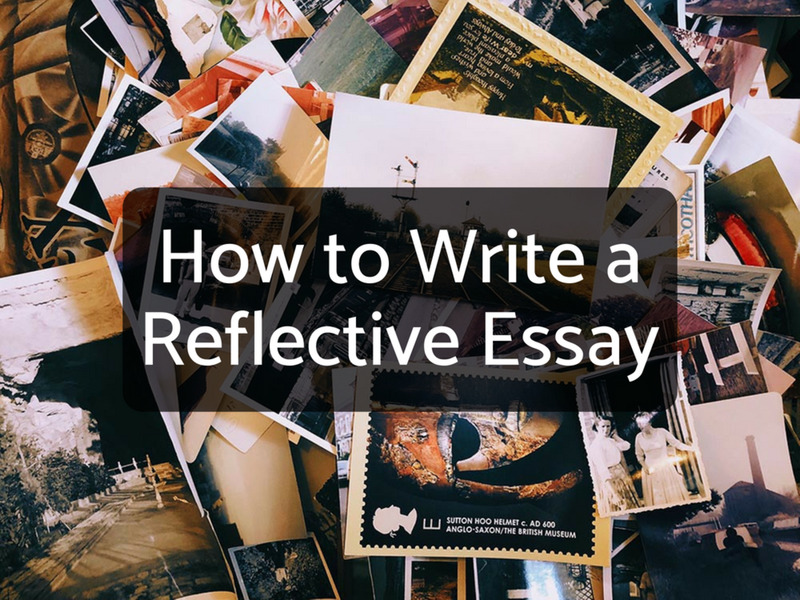 The Vocabulary of Mark Twain's "The Adventures of Tom Sawyer"
To a writer, the right word can either paint an elaborate picture—precise in meaning and phrase­—or an unsightly mess; which typically strokes an opposite effect. For those of us who enjoy canvassing our world with particular glimpses of creativity and insight, choosing the right word—or phrase—is a big deal. Or, as our good friend, Mark Twain, might have penned: a melodious dispersion. Mark Twain has always been one of my favorite writers. His deft use of description invites readers into a story in ways where we feel like first-hand witnesses. I love Twain’s colloquial and street-wise use of language. He writes the way his readers (as well as many of us) speak; and is thereby deeply endearing. When I was younger, (aghast! 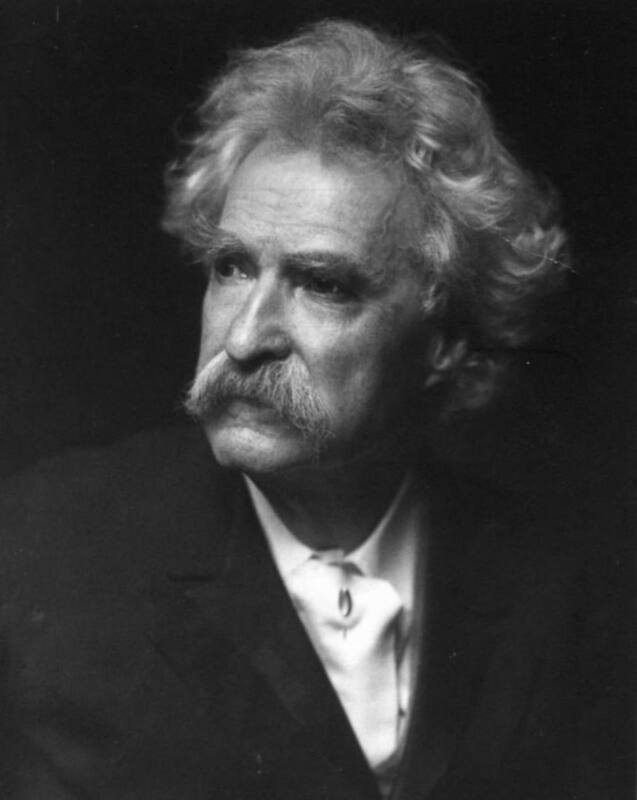 ), Twain’s books were more than mere stories. They were thumbnails of a life I wanted to be real. 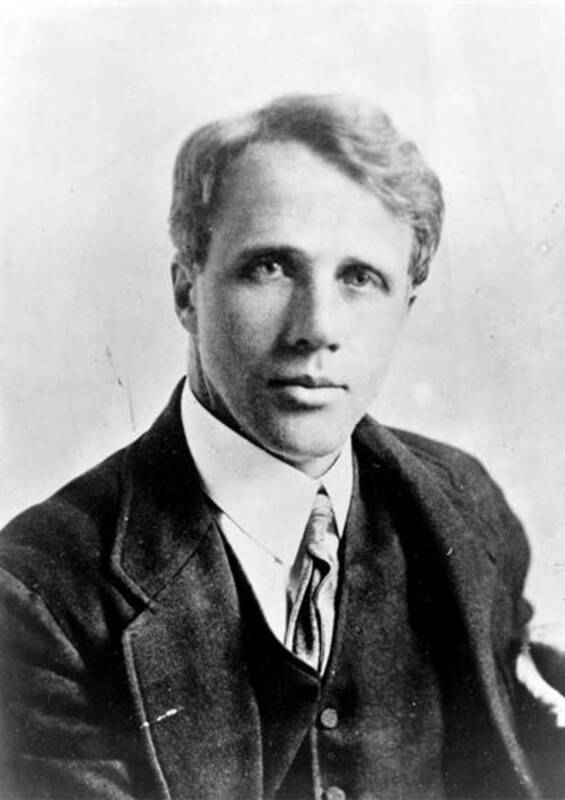 Tales of wild injuns and gold-digging; rafting an untamed river; and the sheer, unadulterated freedom of living without the parental yoke, were all fantasy and longing. 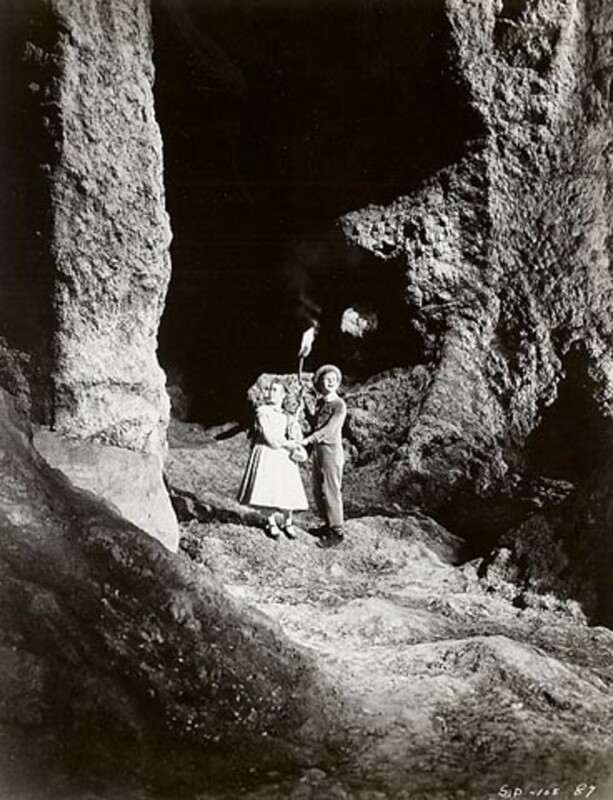 Oh how I wished to be Tom or Huck blazing a trail—or wake—toward an unknown end. These are the emotive qualities of Mark Twain and thus one of the reasons I checked out “The Adventures of Tom Sawyer” to read to my boys. I wanted them to hear the sound of words turning into pictures and pictures developing into scenes… Yes. 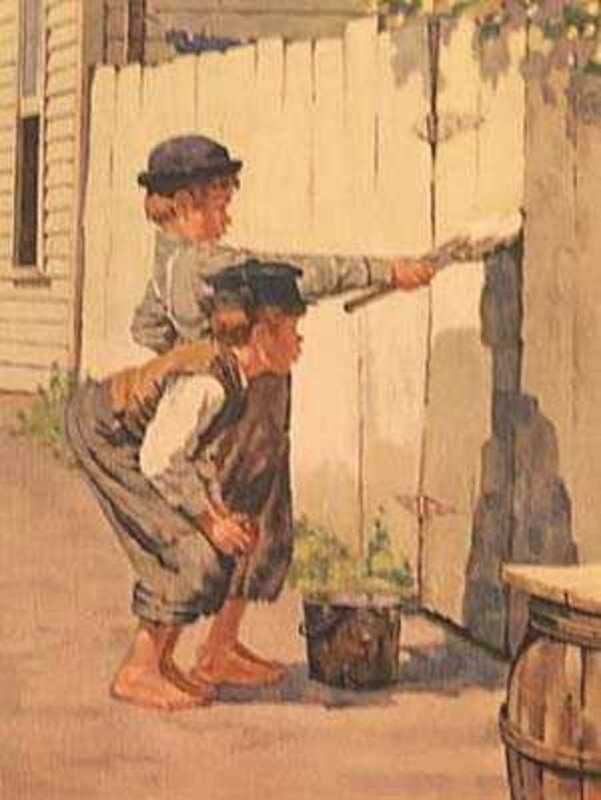 “Tom Sawyer” is a great story filled with great wonder. It’s a book filled with simple life, innocent passion, and an incredible use of descriptive language. The vocabulary of Mark Twain is on glassy display throughout all his work. But it is the vocabulary of “Tom Sawyer” I wish to nudge to the stage. 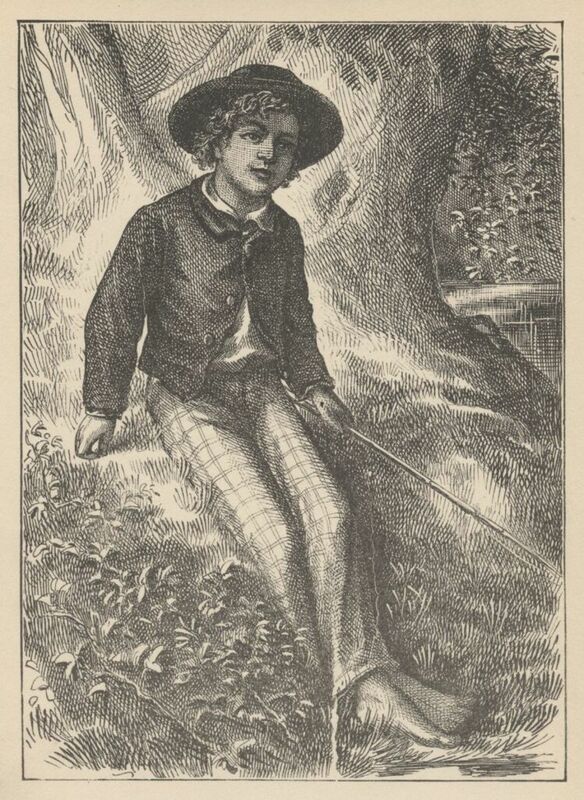 – It will be the focus of this hub—as well as a few more to follow—to illumine the unique vernacular of Twain’s “Tom Sawyer,” beginning with chapter one. 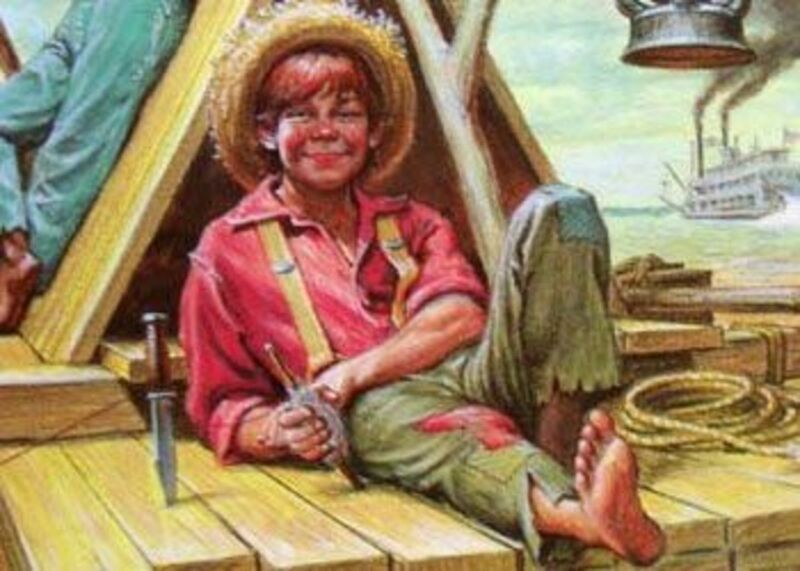 "The problim wit u Huck is yur two dern middlin' fer yur aje"
Before I read the first page of “Tom Sawyer,” I told my boys how some of the words may be hard [for them] to understand. But that was part of the book’s beauty. Twain not only tells a great story, he expands your grasp of language and vocabulary. And so, without further fanfare, here are my vocabulary picks from chapter one. Citified air: Another one of those Twain-like phrases perfectly capturing a mannerism or personality, citified air reflects a sophisticated style of living—often in a disparaging manner. Citified is one of those words you can toss a reader to express a quick, little jab of orneriness; for example: “You know, in the short time speaking with you, I sense your citified air as a self-embossed personal badge. 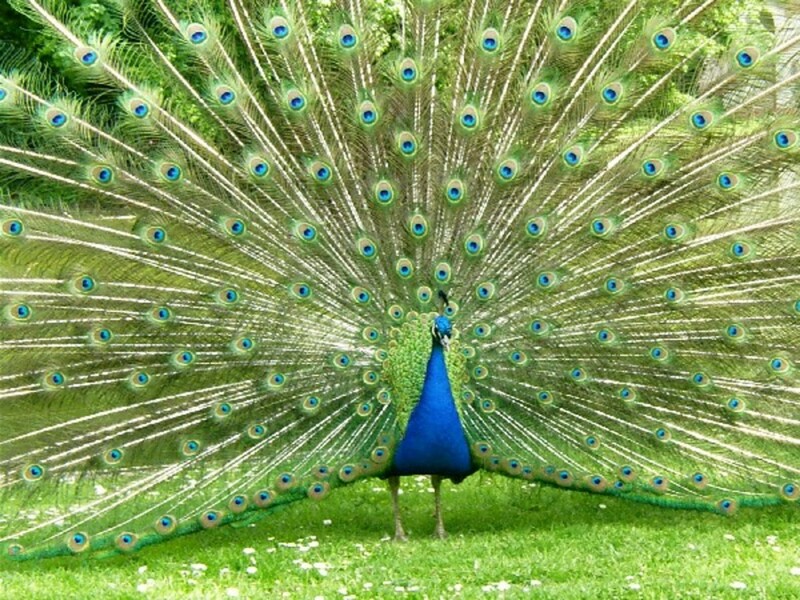 You should be proud.” – As I said, this is quite the ornery word! I don't think they would recognize the Mighty Miss' now. Thanks for dropping by! 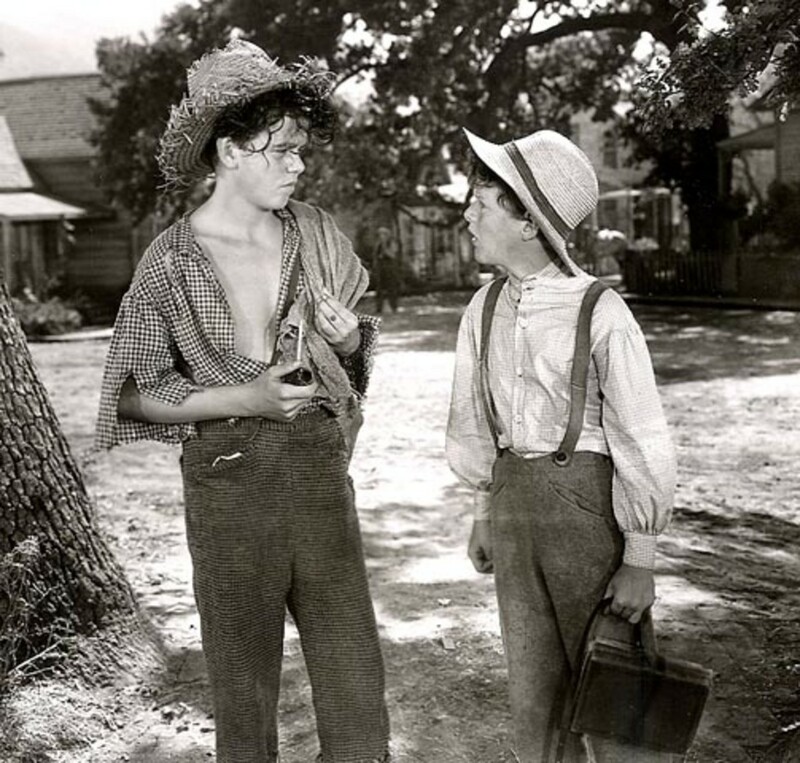 Wonder what Tom and Huck would have to say about the current flooding of the Mississippi River? I haven't read the book, but now I want to because of the amazing words in this hub! I'm doing a report on Mark Twain right now for school so I'll be sure to read it! Thank you! Thanks skarup for the kind comments. TO me, rich vocabulary in everyday language is diminishing. With the amount of "text speak" and other forms of quick communication, I feel the beauty of language as it was meant to be is on the decline. Hopefully, we can do our part to keep the sound and meaning of language alive. Thanks again for your input! Great hub! Always enjoyed reading this with my 5th graders. Reading aloud really helped! They always got a kick out of saying "sagacity". I used to challenge them to use certain vocabulary words during the day and see how other teachers would react. Looking forward to reading more Mark Twain hubs! Carolapple: Thanks for the kind comments. The real truth about this book, as with most of Twain's work, is that that all the words are great. It was tough just choosing a few. Thanks again for stopping by. Love this! I especially like the idea of working these jewels of word and phrase into our everyday conversations. What a way to spice up our ordinary workaday speech! 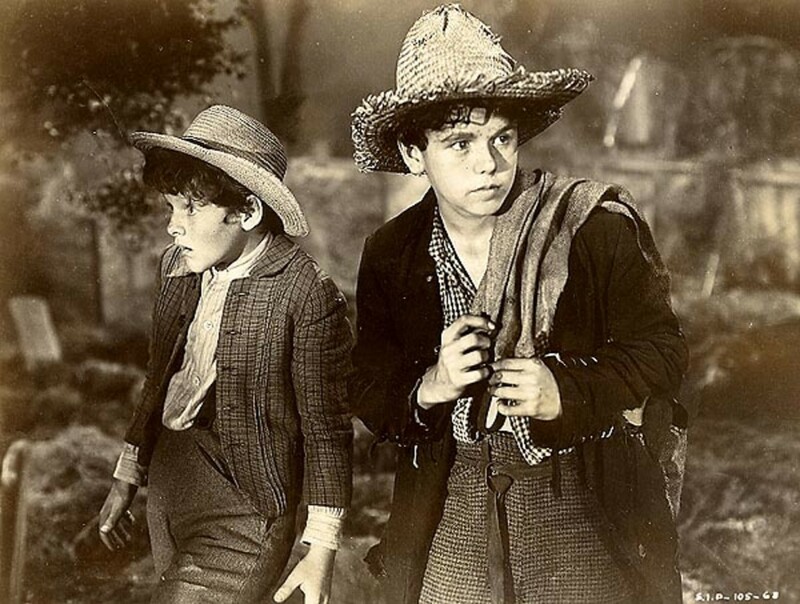 I agree with you Tom Sawyer is a great writer he has created a real world of fiction in which youngters and even adults can acquire knowledge of the typical chilhood in the 19 century as well as improve their english vocabulary . Marc Twain has created a real world as a whole as Balzac has in french Language . Let's promote Marc Twain to the today readers . Thanks Frieda. I hope this book is as fun for your son as it was for me. Enjoy! Jo Ann: Just give it time. Thanks for stopping by! Fantastic. My son is reading Tom Sawyer in fifth grade right now. 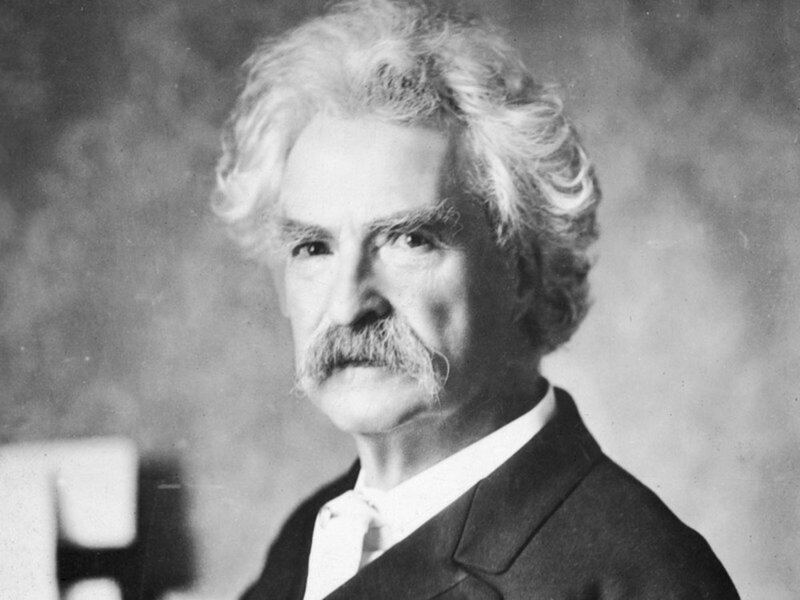 I'm going to pass your Mark Twain hubs along to him. Thanks much! I have always been a huge Twain fan. When we had to read Tom Sawyer and Huck Finn in school the other kids complained about it, but I loved reading these books. I was always drawn into the sense of adventure and colorful characters. We've lost so much with our vocabulary - thanks for the reminder and the yearning to re-read a few classics. I have friends in Missouri who still talk this way. It has its own charm.